Do you wish to surprise your brother on the day of Rakhi? Even if your brother stays in a different city, it is possible to send Rakhi with gifts. Sisters wait for this day throughout the year. The sacred bond of love between both the brother and sisters will keep them connected throughout their lifetime. There are many gift options that you can consider for your sibling. But, sweets are one of the most liked items of many male personalities. You can now find such options in this content which can make your rakhi celebration special. Kaju katli is one of the favorite items of sweets for many people around the world. This has the original flavor of Kaju nut. 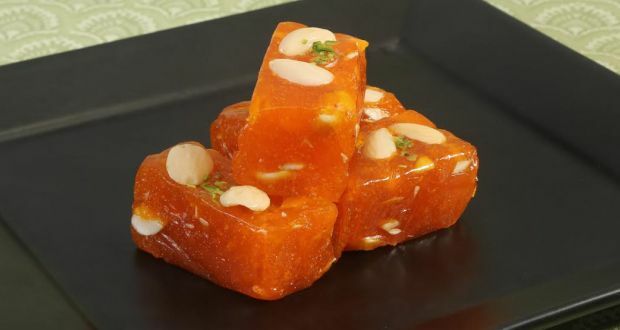 Along with 250 grams of this sweet, you will get Rakhi for your brother. 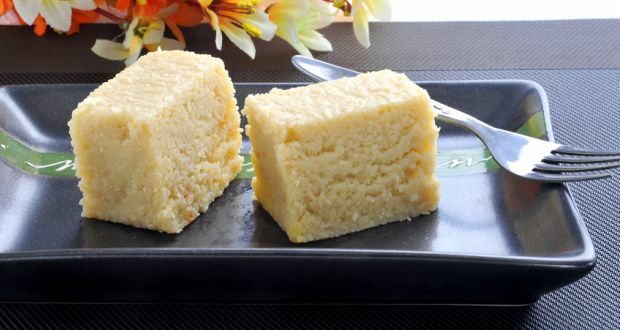 Milk cake is one of the varieties of sweets that is having some juice appearance once you put it in your mouth. It is also garnished with pistachios nuts at the top. A rakhi combined with this will be a great surprise. Motichur is the Indian chickpea flour made laddoo. People love having such ladoo as it has delicious taste. Indian homemade ghee is added to get a wonderful flavor. You will get two rakhis along with this. If your brother loves having some juicy sweets, Gulab jamun will be one of the best one for him. You can send 1 kg of gulab jamun along with Rakhi to your Bhaiya who stays far. 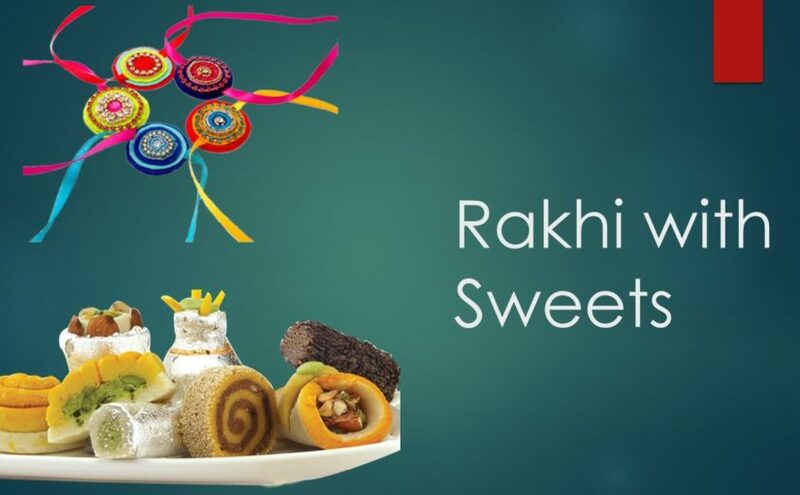 This rakhi with sweets can be a brilliant combination. Do you want to gift an unusual sweet t your beloved brother? The coconut barfi will be one of the barfi options. It is regarded as one of the rare sweets in the market which is hardly found. Mewa is made with the milk in condensed form. It tastes delicious. If you want to give a tasty gift to your brother, this is the one to consider today. If your brother stays in a different location other than your city, this gift with rakhi will remind him about you. The crunchiness of soan-papdi is one of the revolution in sweet manufacturing industry. The dry variety of sweet will become equally juicy once you put it inside your mouth. Human saliva in combination of soan-papdi will make it taste very delicious. This halwa has a jelly-like appearance. You can also get different colors of Karachi halwa. Some are red in color whereas others are green. You can easily get this combination for your brother who stays far away from you. 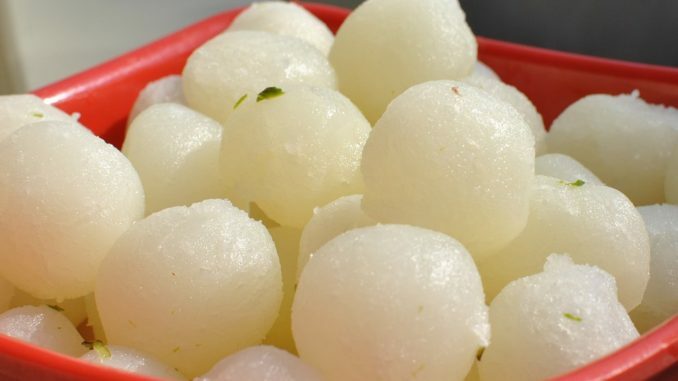 This is one of the delicious sweet first invented in Bengal. The juicy white sweet can be a lovely gift for your brother on Rakhi. Some of you may be very cautious about the health. They don’t wish to go for all combinations. Atta ka laddoo will be a healthy and good tasting sweet for those brothers. Previous Previous post: 15th August-Liberation, Freedom, Independence!